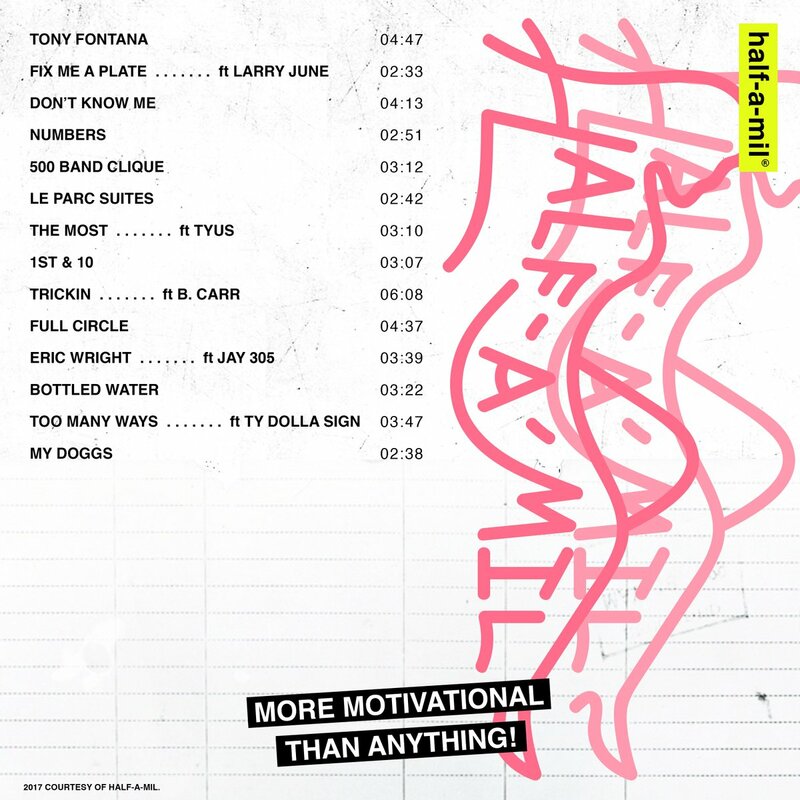 Following three quickstrike EPs Dom Kennedy and Hit-Boy — better known as Half-A-Mil — return with their formal debut album, Courtesy Of Half-A-Mil. A 14-track outing, the duo invite the likes of Jay 305, Ty Dolla $ign, Larry June, B. Carr and TYuS to assist them throughout the project. Stream it in its entirety below, and cop a copy via iTunes.